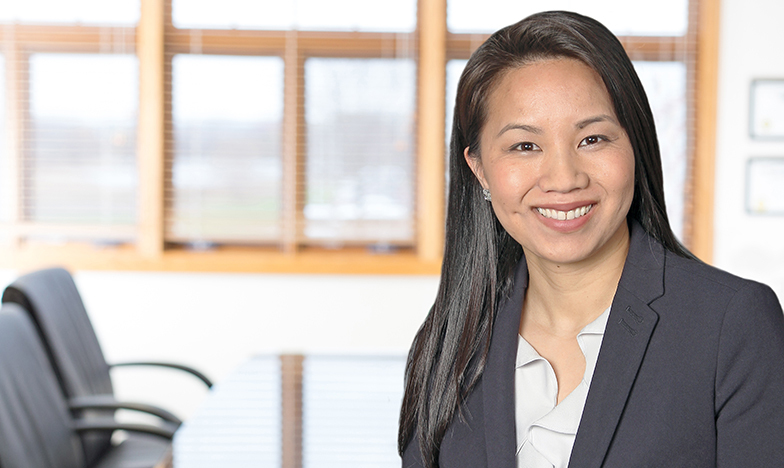 Weld Riley, S.C. is pleased to announce that Attorney MaiVue Xiong has been selected as a Board of Director of the Wisconsin State Bar Business Law Section. The Business Law Section brings together members who work in the fields of corporation, banking, partnership, securities, antitrust, trade regulation, commercial law, employer-employee relations, insurance, intellectual property and other areas of business law. Members are focused on developing and improving the law in their areas of expertise. MaiVue’s term will begin on July 1, 2018. Congratulations, MaiVue!